"Shoot for the stars! Every dollar above the minimum continues to help us strive to achieve our mission! 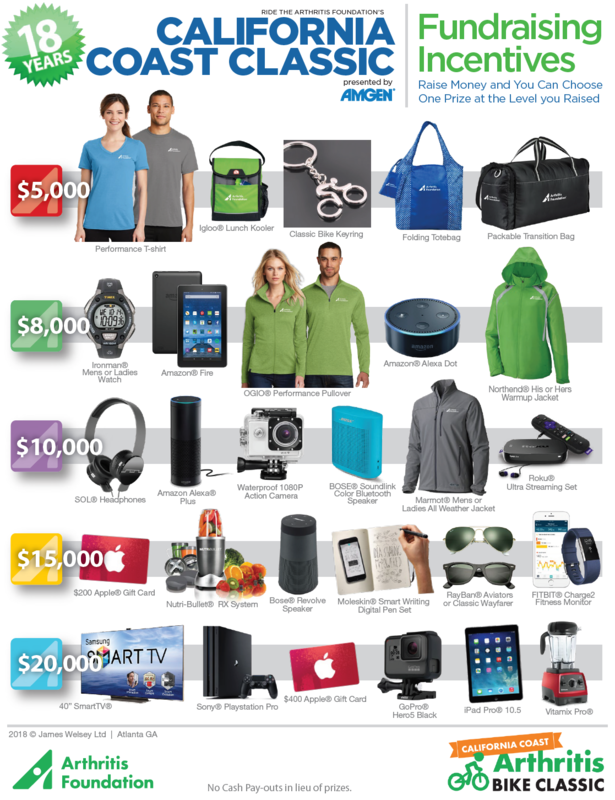 For those who go above and beyond, we have some cool incentives to offer! Join the top fundraisers club this year by raising $7500 or more! 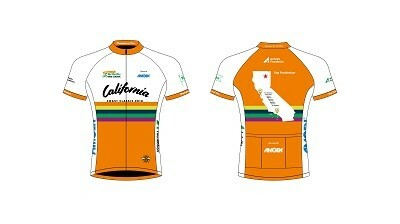 Top fundraisers earn an exclusive orange jersey and are honored in a special Top Fundraiser ceremony in Oceano on Day 5 during tour!